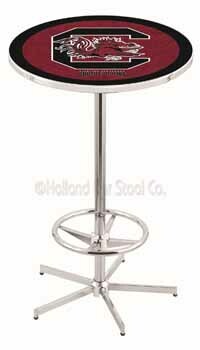 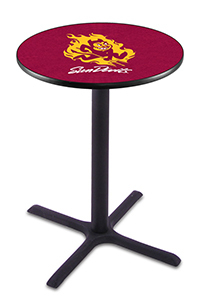 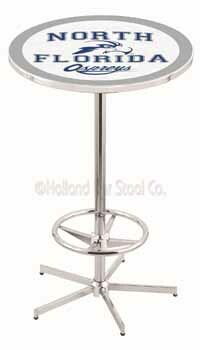 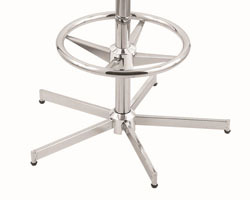 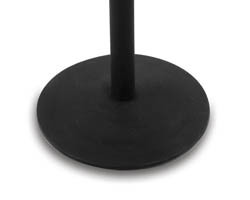 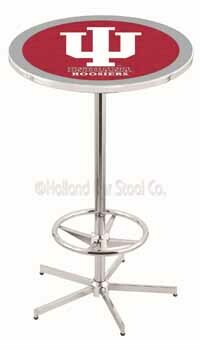 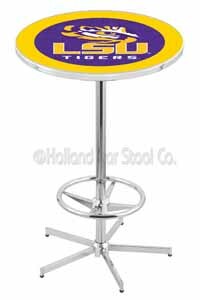 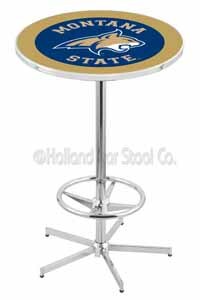 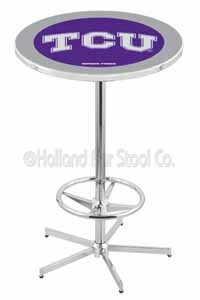 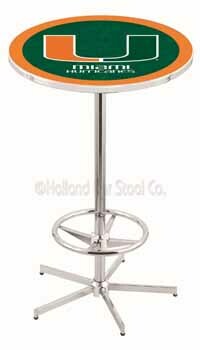 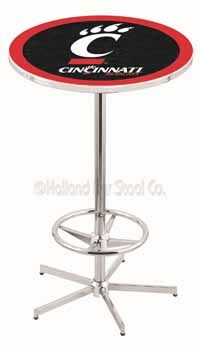 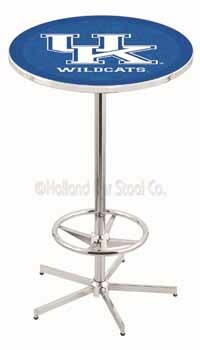 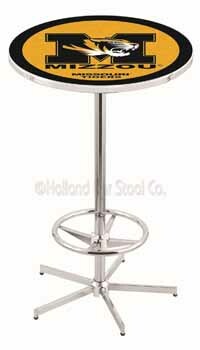 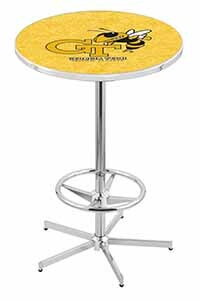 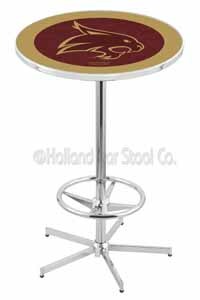 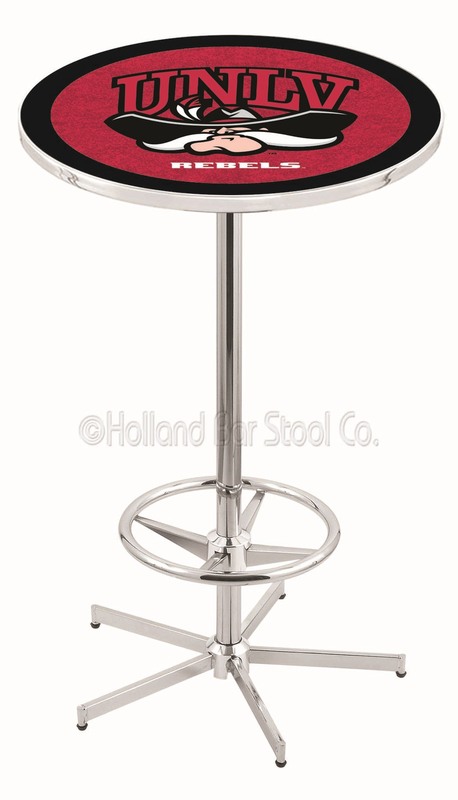 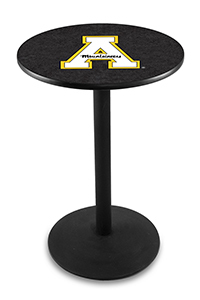 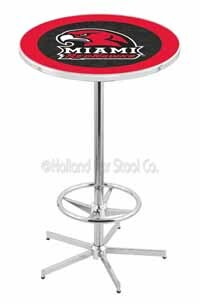 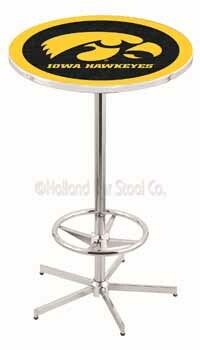 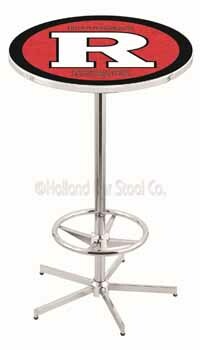 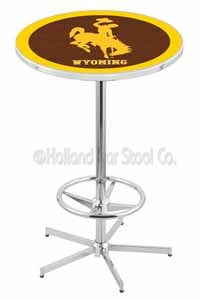 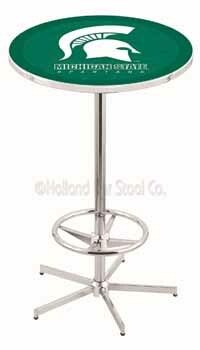 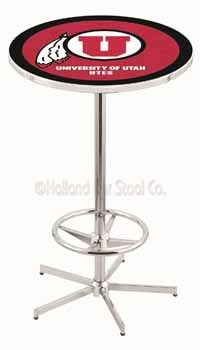 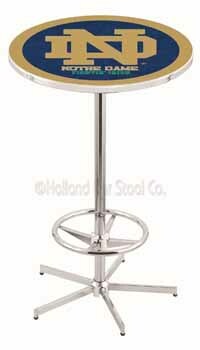 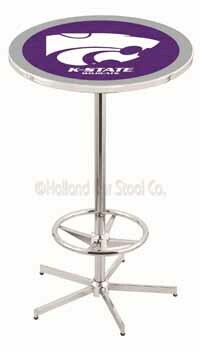 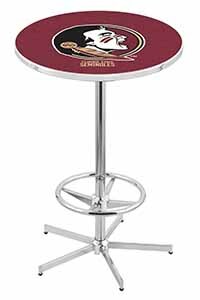 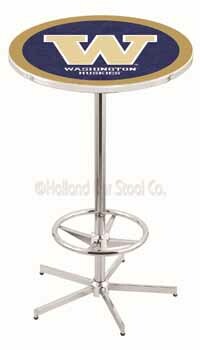 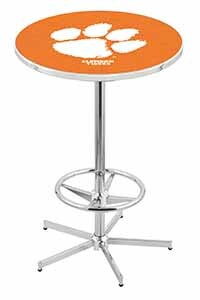 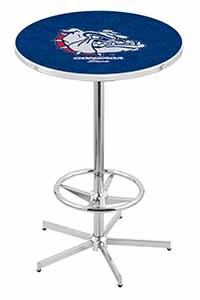 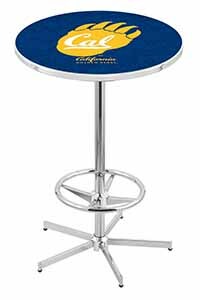 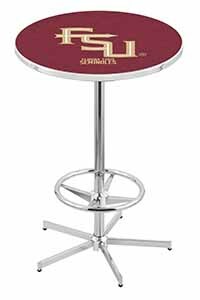 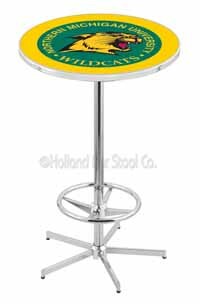 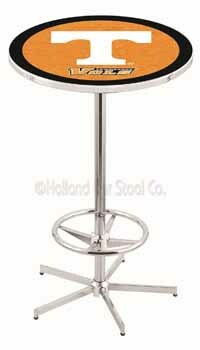 University of Nevada Las Vegas Pub Table 100% made in USA, manufactured by Holland Bar Stools. 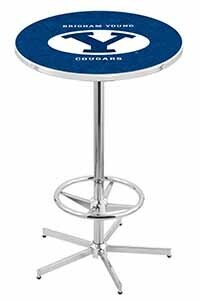 Let your team victory be felt amongst your team friends as you sit around the University of Nevada Las Vegas Pub Table watching the match. 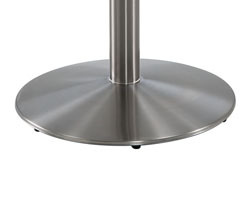 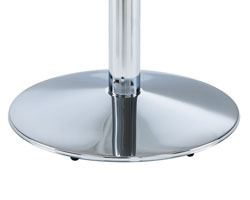 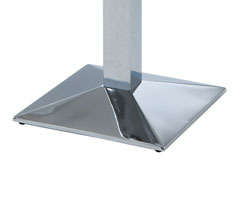 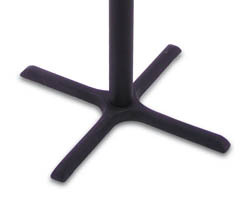 The table made in the USA using an emblematic steel material for durability. 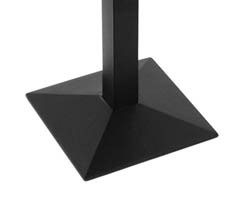 The table has an ideal height of 36 inches and 42 inches.